Dorenbos appeared on the most recent episode of “America’s Got Talent” and performed a few card tricks. The budding magician went right up to the judges’ table, which you don’t see happen very often, and performed some magic. 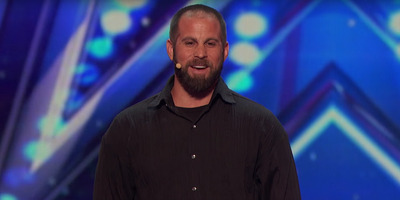 @JonDorenbos has done some magics tricks in the locker room as well that left me speechless. You’re truly talented and crushed it ✊??? ?